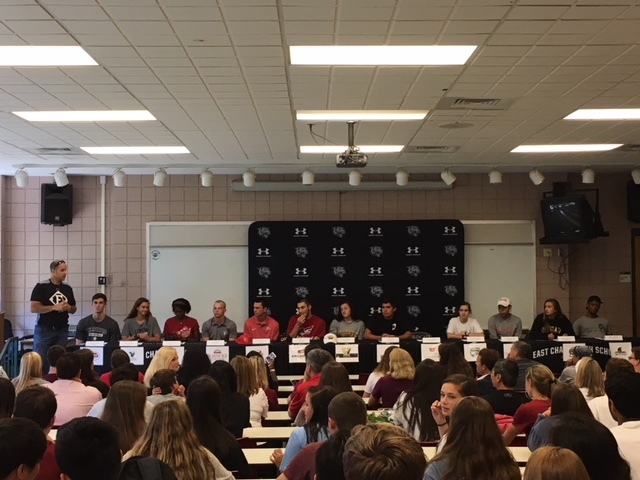 Student-Athletes at East Chapel Hill High made their college intentions known on Monday, May 14 at their signing day. The list below shows the name of each student, the college s/he will attend and the sport in which the student will participate. 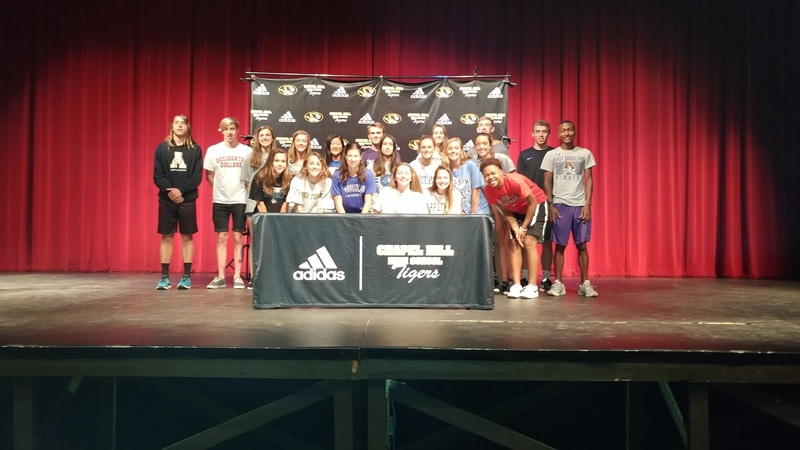 Chapel Hill High had its signing day on May 22. 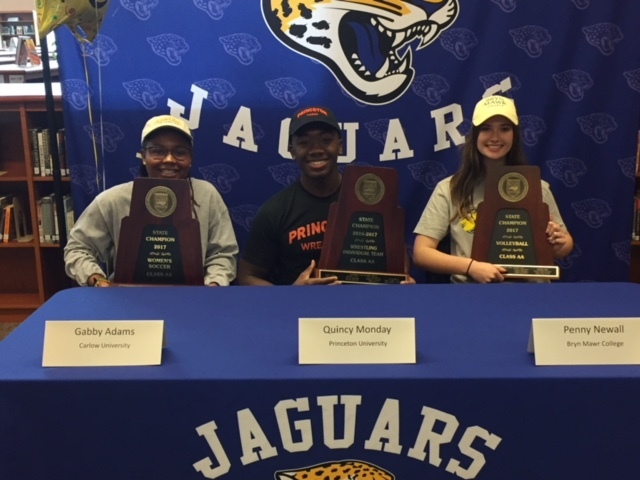 Here are their student-athletes, college choices and sports. 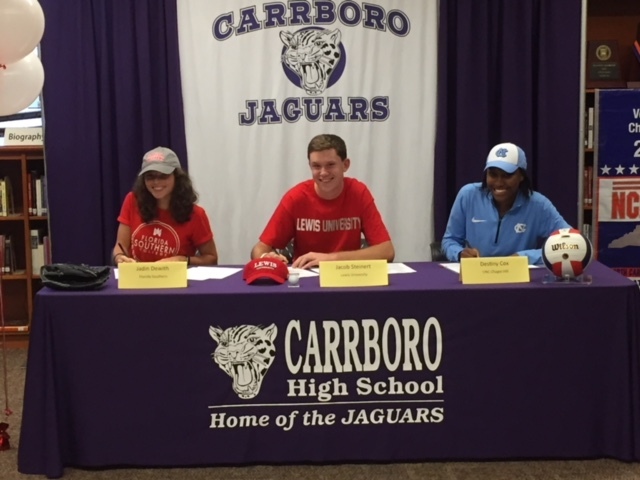 The following student-athletes are from Carrboro High.